Script Life Pharmacy: A Legitimate Pharmacy in California? Script Life Pharmacy is a reliable source of original drugs that is located in Clovis, California. The pharmacy sells the drugs at competitive prices to both local customers and those who shop online as well. It also accepts most insurance covers and ensures that those who order online receive their drugs within the shortest possible time. Customers who have been buying from the pharmacy have entrusted the staff at the pharmacy with the responsibility of keeping their medical records, reminding them when their prescriptions are due, and offering advice regarding their prescriptions. They also keep customers in the know regarding the adverse reactions the drugs may cause and educate them on other drugs that should not be taken with the prescribed drugs. If you receive the drugs you had ordered online in bad condition, the pharmacy has a policy of accepting the drugs back and will either refund your money or send other drugs as a replacement for the drugs damaged while in transit. Review from customers who have bought drugs from Script Life Pharmacy indicates that some of the clients are happy with the services while others are unhappy with the services offered. Bill B from Clovis says that the staffs at the pharmacy are professionals, process his orders fast, accommodating, and serve their clients with all their hearts. If they do not have the drug you wish to buy, they will ask around from other pharmacies and direct you to the place you will find the drug at an affordable price. 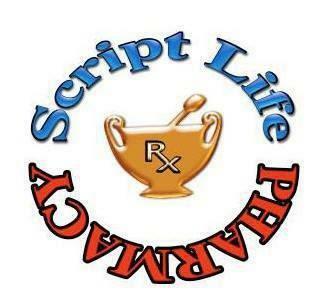 Another client by the name Tris S says that when Script Life Pharmacy opened its doors, they were very professional. If a mistake happened in the dispensing of the order, the staffs were quick to apologize and rectify the mistake as soon as possible. This has however changed and the staffs have become unapologetic about any mistake done. This client says that they will blatantly ignore any client who walks in asking for services and they will go on with their conversations as though you were not there. He is afraid that this is a sign of the end of Script Life Pharmacy. It is evident that the pharmacy was once a world-class establishment that put the needs of their customers first. 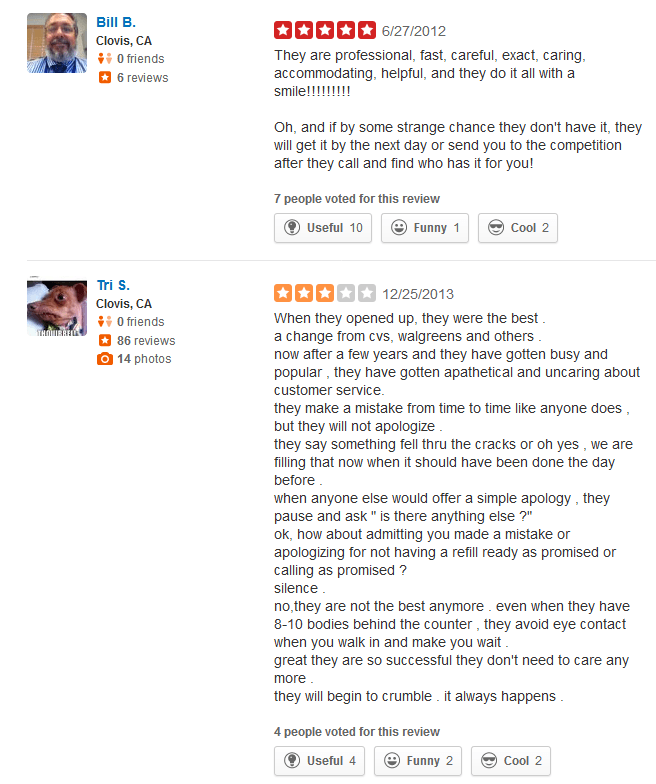 They always went out of their way to ensure that customers got what they wanted; however, this changed and the staff became arrogant and did not care anymore who walked into the pharmacy or what they wanted. They began dispensing drugs without caring if the client had a valid prescription or not and even changed patient’s prescriptions without consulting the doctor who initially prescribed the drugs. This has brought about the downfall of the pharmacy as its operations have been suspended for three years until they are able to rectify the mistakes done and bring back sanity to their operations and how they treat their customers. Customers who live in areas surrounding Script Life Pharmacy used to place their order directly from the pharmacy and the staff ensured that the clients received exactly what they ordered for. Those who lived far from the pharmacy used to place their orders online and delivery was made within the shortest time possible. 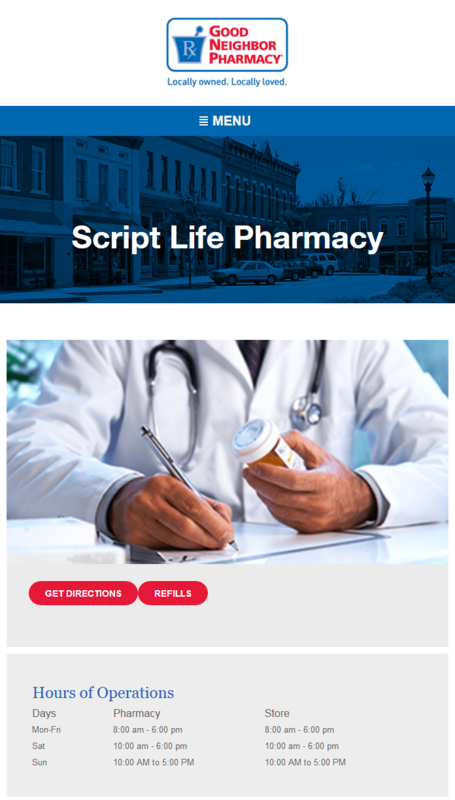 Script Life Pharmacy is no longer in operation and it is therefore not possible to have any order processed by the pharmacy. The situation will continue until the three years’ probation period is over and the door can be opened once again. You can choose another reliable pharmacy to buy drugs from before the suspension period is over. Accepting and filling in prescriptions which did not have the patient’s DEA registration number and signature. The pharmacy failure in the submission of information regarding prescription drugs to Justice Department as it required every week. Dispensing the wrong prescriptions to customers; the pharmacy was accused of failing to contact its client so that they would confirm the prescription and ended up sending the wrong drugs. Changing a patient’s dosage without consulting the doctor who had prescribed the medication: this made the drugs fail to work as they were supposed to and led to adverse reactions. Disclosing information regarding a patient’s prescription to third parties without asking for his consent. Failing to follow the prescription as it is written without giving the person taking the drugs a chance to air his opinions. As a result of the above crimes, the pharmacy’s operations were suspended for three years and customers who used to buy from them have to look for an alternative source of drugs. In the United States, it is a crime to fail to ask for a prescription that is well written when selling controlled substances. This is because the US is committed to protecting its citizens against the abuse of drugs which are supposed to offer relief from common ailments. If you need guidance on alternative pharmacies where you can buy original drugs, you can check out our list of Top Online Pharmacies and choose one among the reliable pharmacies listed there. Script Life Pharmacy was once a reliable source of drugs where you could walk in and get attended to by the most courteous staff. This changed and the staff became arrogant, failed to dispense the orders as they were supposed to, and changed customers’ prescriptions without consulting the doctor who prescribed the drugs. Worse still, the pharmacy used to dispense drugs that were only supposed to be sold when one has a prescription to anyone without asking for a prescription. Such a pharmacy cannot be trusted and you should look for a more reliable pharmacy to buy from. You can check out our list of Top Online Pharmacies where only pharmacies that sell original drugs and follow the right dispensing procedures are listed.